Elkhorn Valley Equipment, Inc. evolved from a farm supply store in the late 1950’s. In 1969, under the name Tilden Fertilizer & Supply, the first electric center pivot was sold. They were one of Reinke Manufacturing’s first dealers and largest dealers for many years. They began selling circle storage grain bins about the same time. In 1975, Bob Decker retired from teaching and coaching to manage their equipment line. During that time, Tilden Fertilizer & Supply, Inc. was Reinke’s top dealer almost every year. They were also top dealers for their grain-bin suppliers (Storemore-Monarch – GSI) dominating the market share in the area with these products during this time. In April of 1986, Elkhorn Valley Equipment purchased the equipment line from Tilden Fertilizer & Supply Inc. By then the trade area had grown to over 700 customers in a 140 mile area. In October of 1995, Elkhorn Valley Equipment was incorporated. In March 2009, Rutjens Construction, Inc. purchased the equipment line from Elkhorn Valley Equipment, Inc. becoming the now Elkhorn Valley Equipment, LLC. With Steve Rutjens managing, Elkhorn Valley Equipment, LLC became the highest selling new dealer for Reinke in 2009-2010 Year and ranked 4th in highest selling dealer in the North Central US Territory. 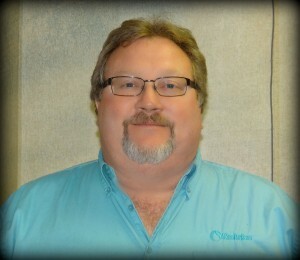 Steve manages all aspects of Elkhorn Valley Equipment’s operations. He will also be able to help you on your next pivot and grain bin purchase. 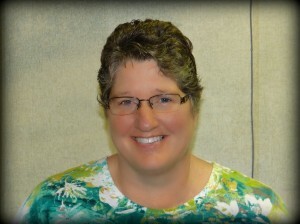 Contact Nancy to help you with your next pivot and grain bin purchase. Bryan will be able to assist you for all your part needs and questions. In addition, Bryan will be able to help you with serivce to your pivot and grain bins.